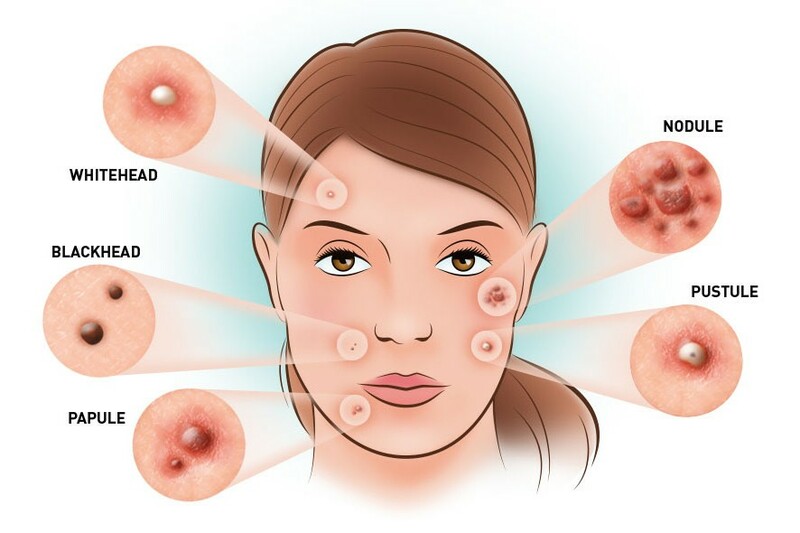 Acne is a condition of the skin that shows up as different types of bumps. 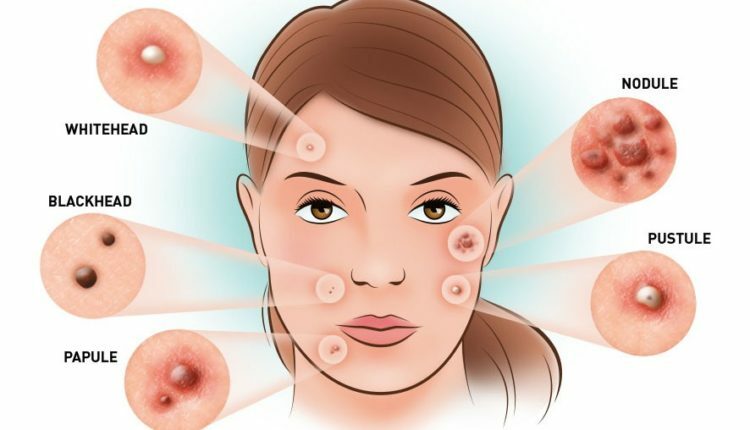 Removing Face Acne can be difficult sometimes, especially if you really don’t know how to do it without Hurting your Beautiful Skin. But what you don’t know is, Most Ingredients you use in your kitchen can also be used as First Aid treatment to most of your health Problems. Cut a fresh lemon in half. Remove the seeds carefully and discard them. Put 1/2 teaspoon of sugar into a small cup and dip the cut edge of your lemon into the sugar. Wow. Such an easy way. I got to try. Thanks for sharing. Putting sugar with the lemon is something I’ve not heard of. I guess it’s what exfoliates? Rubbing lemon on face wont irritate your skin?? Using home remedy is the best part. Lemon actually works great but it’s better to dilute it with some water first. This can be a good method for mild acne, and certainly one to try if you are strapped for cash, Lemon juice is such a good natural antiseptic apart from all the other health benefits they offer.